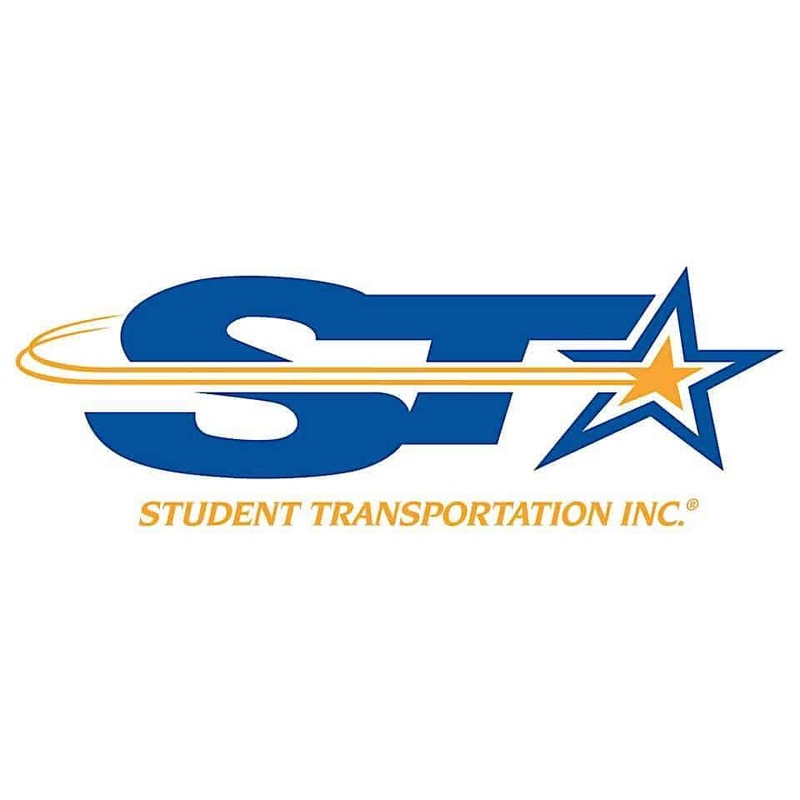 WALL, N.J. — Student Transportation of America (STA), an industry leader in school bus transportation, safety and fleet services, today announced the newest addition to its Technology & Innovation Group, Kristin Lewis, as VP of product. Kristin Lewis, VP of product for Student Transportation of America. Prior to joining STA, Lewis worked at Equifax, where she led the design, development, and launch of several new product lines, including a solution that was awarded Top HR Product of the Year by Human Resource Executive Magazine. Prior to Equifax, she held leadership positions in product management and product marketing at ENGAGE Talent and Blackbaud. 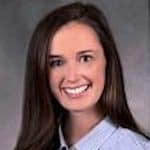 Lewis has gained national recognition for her thought leadership around product innovation in workforce analytics and compliance, and is a regularly featured speaker and panelist at conferences and industry events across North America.